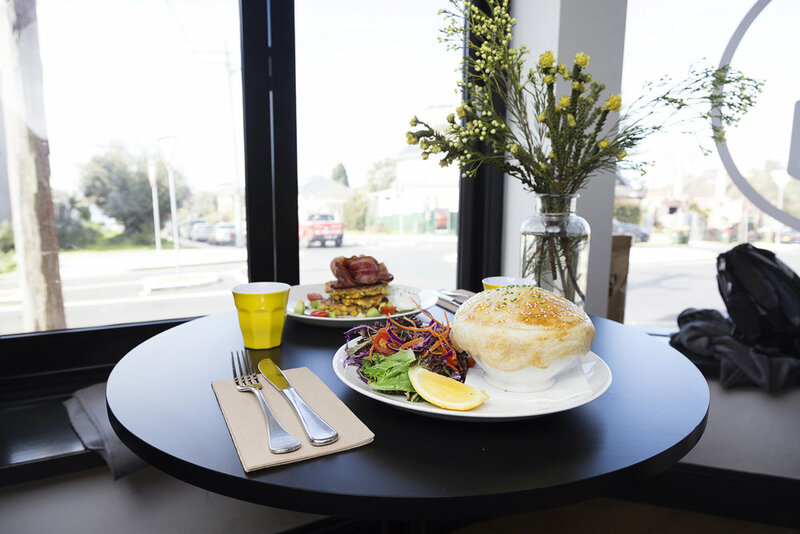 Gordon's is a Clovelly neighbourhood cafe located on the sun-drenched corner of Beach Street and Clovelly Road, and just a stones throw from its namesake - the spectacular Gordon's Bay. Open 7 days a week for both Breakfast (served all day) and Lunch, along with evenings (Thursday, Friday, Saturday), Gordon's offers fresh seasonal fare that is neither fancy, nor expensive, but rather, wholesome, healthy and delicious. Fully licensed with an ever-changing selection of Australian and Italian wines, as well as Mountain Goat craft beer on tap, Gordon's is the perfect place to chill out before or after a day at the beach.